In Jan. 2013, I participated in the Global Game Jam at Taipei, Taiwan. I joined a team of artists and Unity developers, and we where given the theme – “heart beat”. Our group had decided to make the story about a Zombie running in order to return a purse to another ghost. 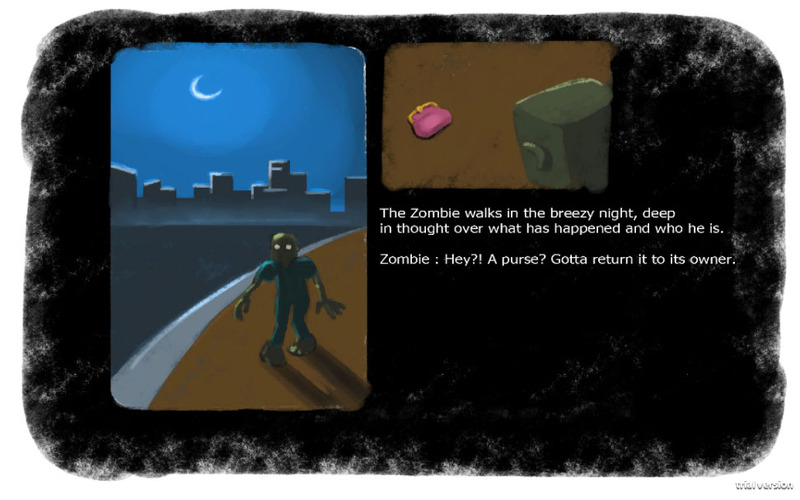 The game itself is an adaption of “Temple Run”, where the Zombie is constantly moving forward while dodging obstacles. 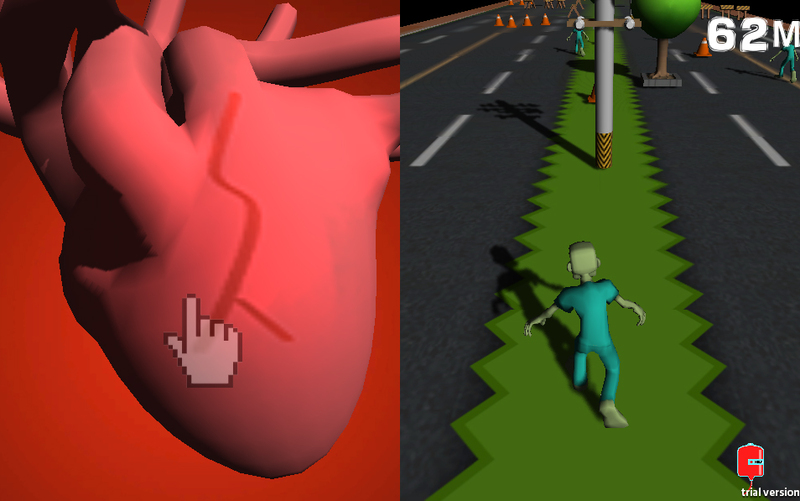 In addition, the Zombie cannot maneuver unless the player beats his heart for him. This is the first time I did serious coding with Unity. My task was mainly implementing the obstacles on the road, as well as coming up with the level design and obstacle layout on the road.